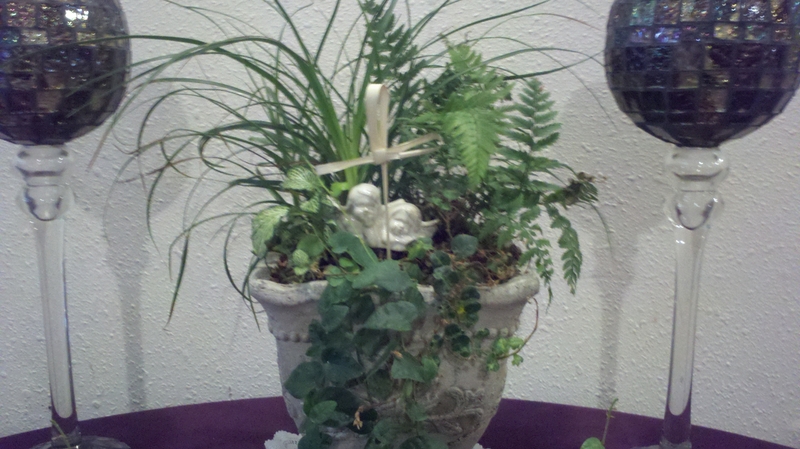 Palm Crosses – Saturday March 23 at 10:00am – Learn to make palm crosses by hand. A beautiful tradition done in preparation for the liturgy of Palm Sunday. The crosses made will be blessed in the services on the following day. Spend an hour in helping to craft the crosses which will become a part of the next days service. No supplies are needed; come as you are; instructions will be furnished. Coffee, tea, and fellowship provided. Sunday March 24th at 8:00am and 10:30am. The service begins in the entryway (Narthex) of the church with the liturgy of the blessing of the palms. A brief procession with palms is a Commemorative re-enactment of Christ’s procession into Jerusalem. A service recalling the Lord’s Last Supper where he gives the disciples “a new commandment to love one another”. 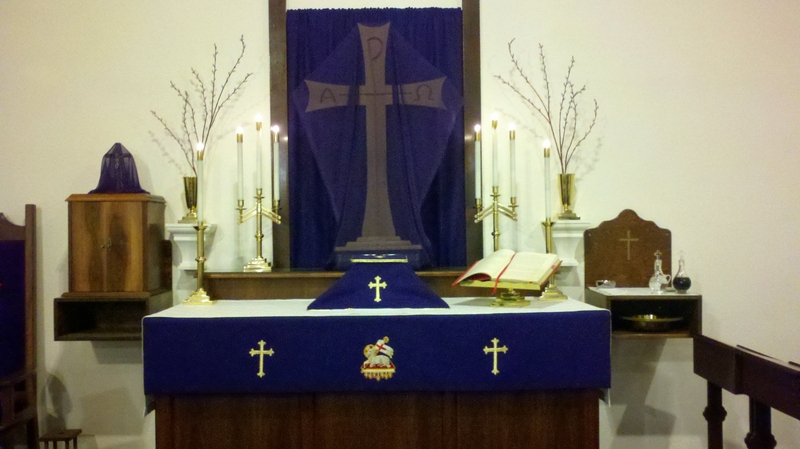 At the conclusion of the service, the altar is left bare and we begin a vigil at the altar of repose. 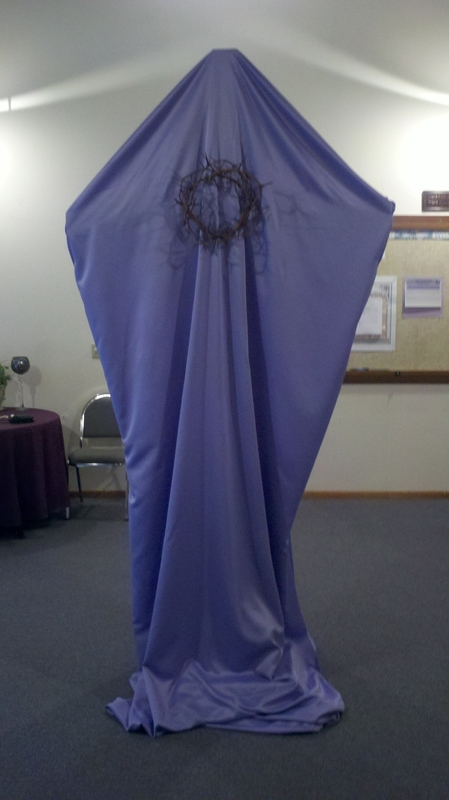 Stations of the Cross – Noon & 7:00pm on Good Friday – March 29th. At Noon the consecrated elements are restored to Altar (Tabernacle) and we observe a service of the stations of the cross. 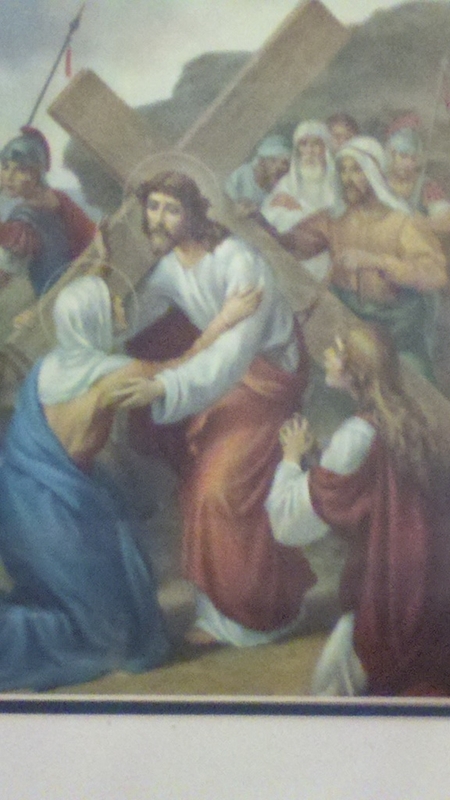 We will conduct a second service of the stations of the cross at 7:00pm. 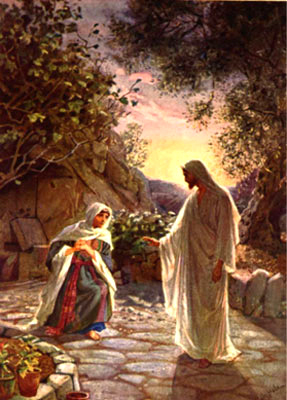 Holy Saturday/Easter Eve vigil – Saturday March 30th at 7:00pm The evening begins with a service of “New Light” in the Narthex. Wait and watch for the Resurrection. Easter Sunday – Sunday March 31st at 9:00am – We observe a single service on Easter morning. Join us for fellowship after the service as we celebrate a risen Lord!